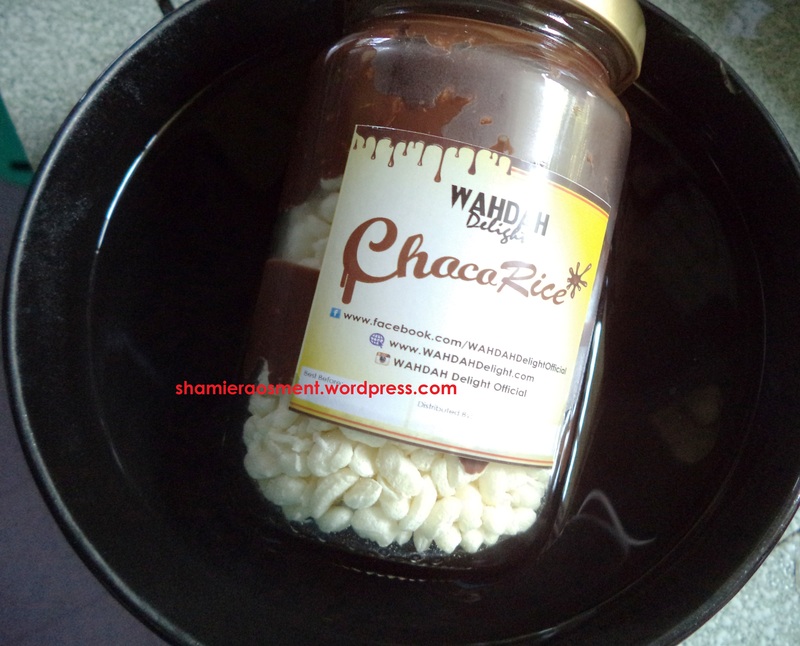 Product Review : Irresistible Wahdah Delight Choco Rice! 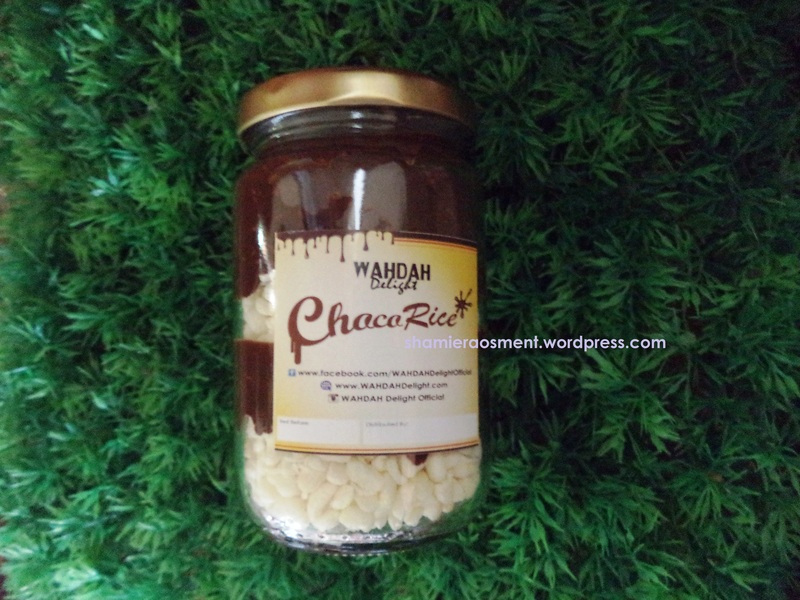 Have you heard about Choco Rice from Wardah Delight? The new sensation snack in town! Its crunchy and addicted too! 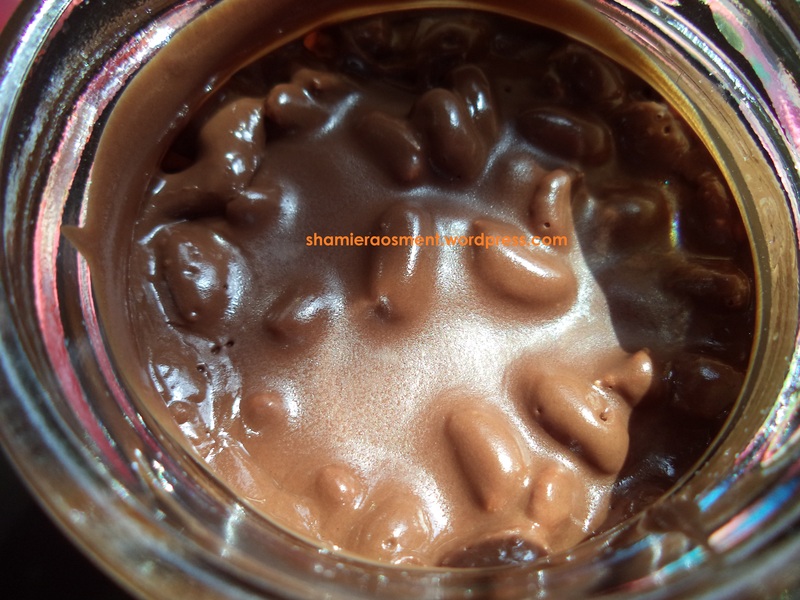 WHAT SO SPECIAL ABOUT WAHDAH DELIGHT (CHOCO RICE)? New hit product in online market! First of all when you bought this product you surely want to eat it. 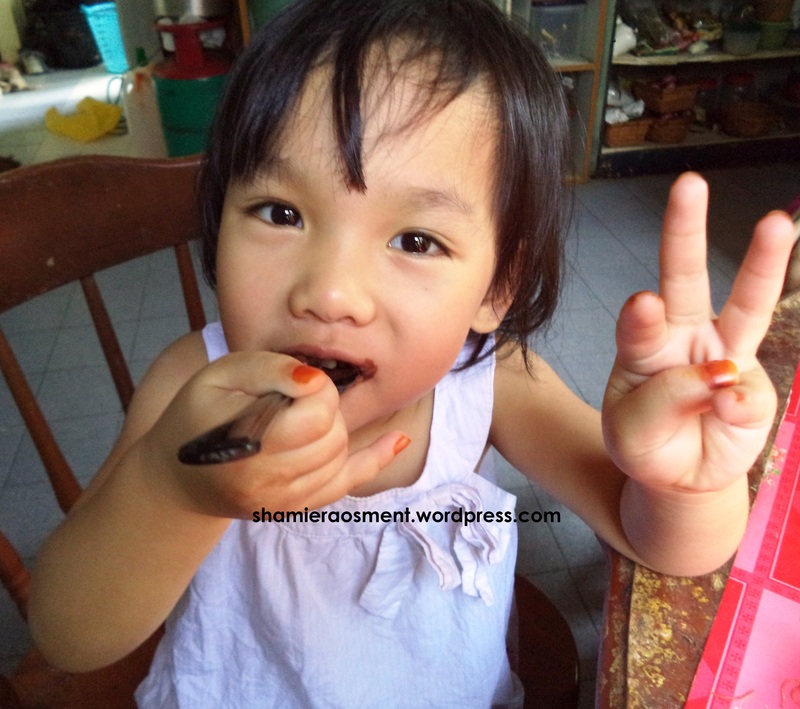 But before that there is several steps you have to do before you indulge this great choco rice. First step is to soak it in the hot water for 5 minutes or if you have a microwave do use it for 5seconds. 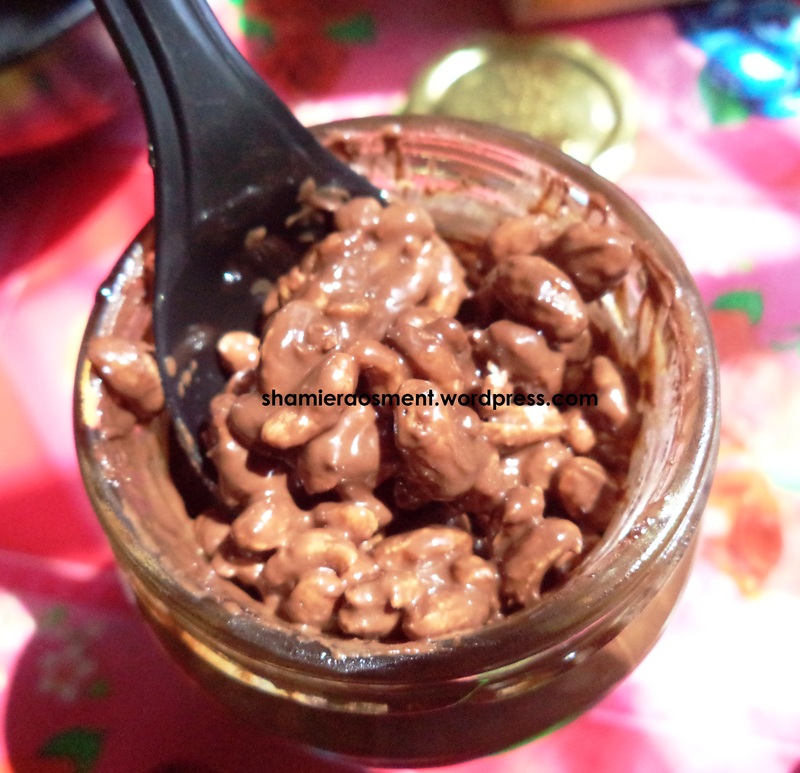 Secondly stir all the mixture until all the Bubble rice is cover with the chocolate! Thirdly is now ready to eat! For your information also WAHDAH Delight is currently searching for an agent in Malaysia.